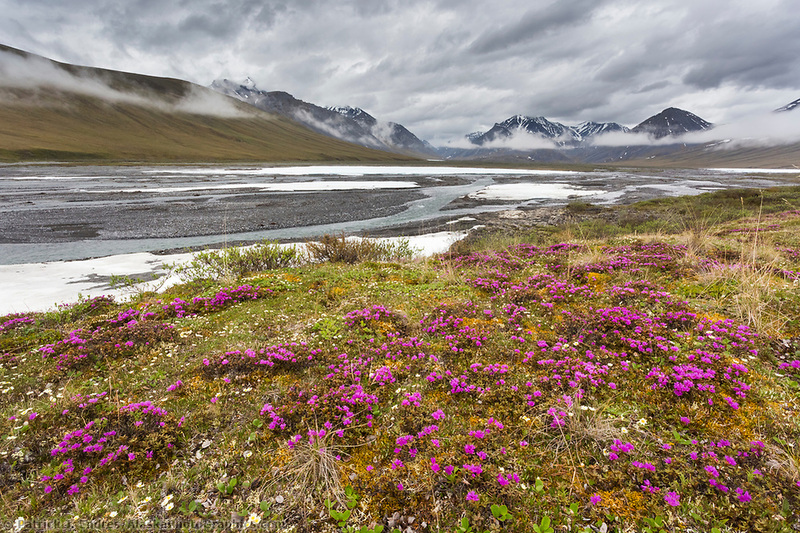 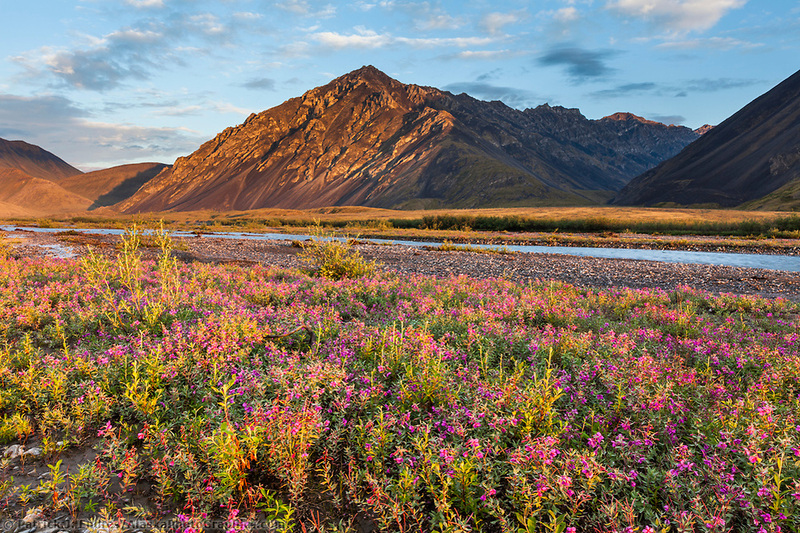 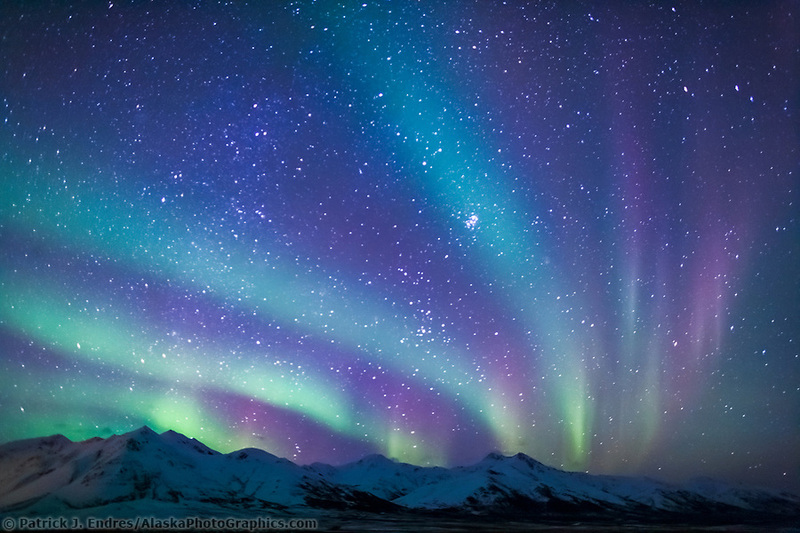 The Arctic National Wildlife Refuge in Alaska is the nation’s largest refuge at just over 19 million acres largely in the Alaska North Slope region. 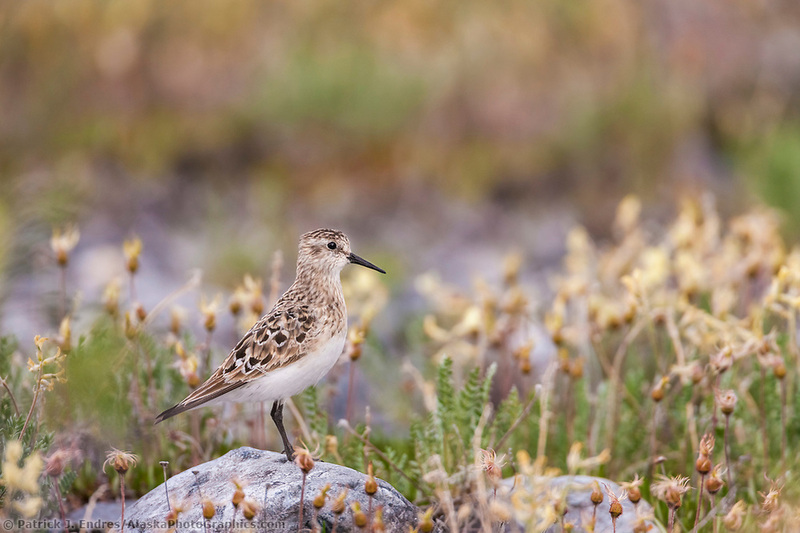 It supports an amazing diversity of animal and plant life within the 6 different ecozones that span its north to south range. 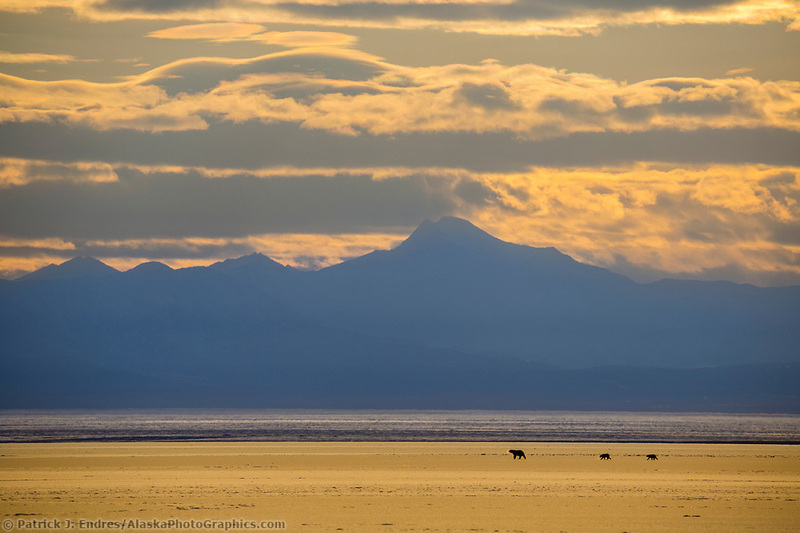 Eight million of the acres are designated as “Wilderness”. 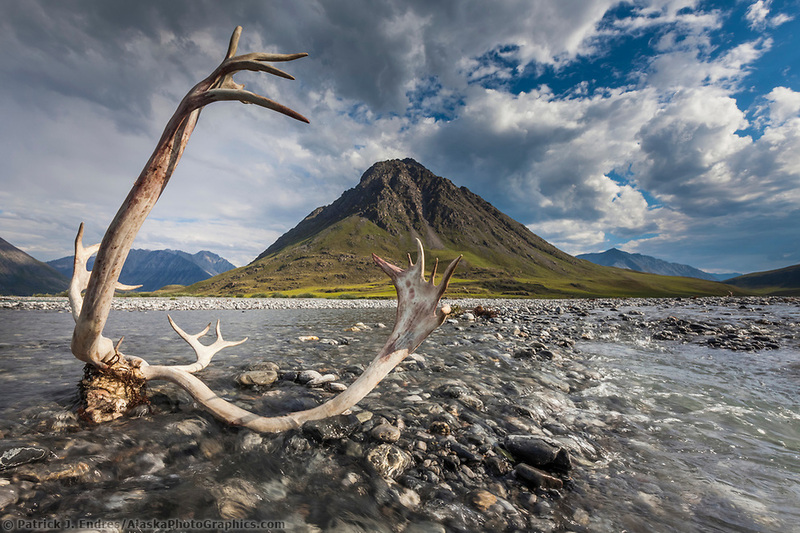 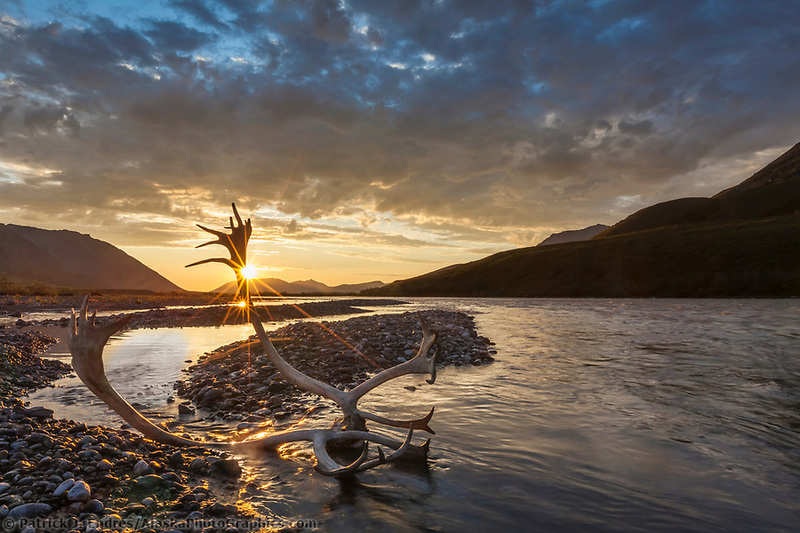 All of the Arctic National Wildlife Refuge photos (ANWR) on this site are available to license as stock photography, or purchase as fine art prints to display in your home or office. 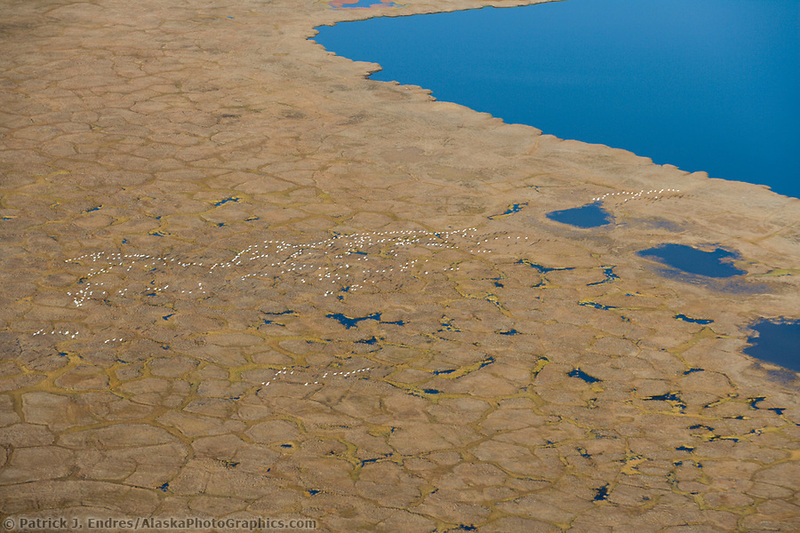 The Refuge was established in 1960 to protect an amazing diversity of habitat that is home to 37 species of land animals, eight marine mammals including the polar bear, 42 fish species, and more than 200 migratory birds that fly from the world over to raise their young. 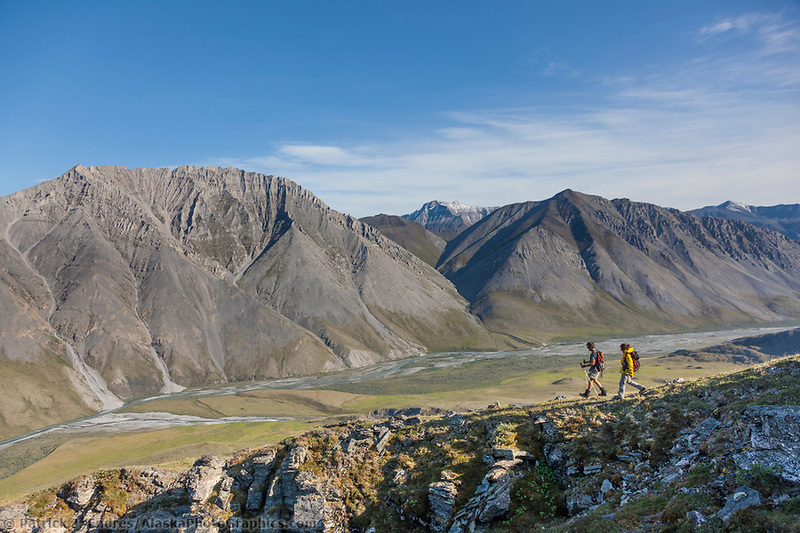 There are no roads to take you to this rugged and isolated region, and therefore most access is by plane or hiking. 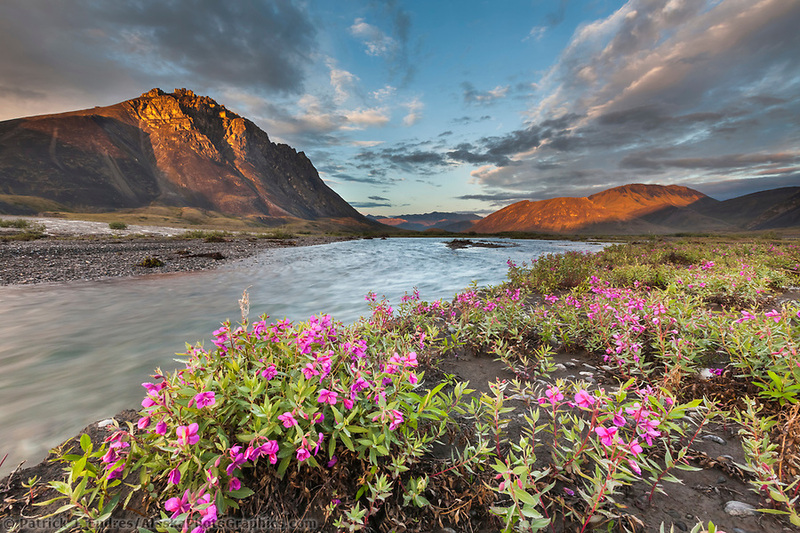 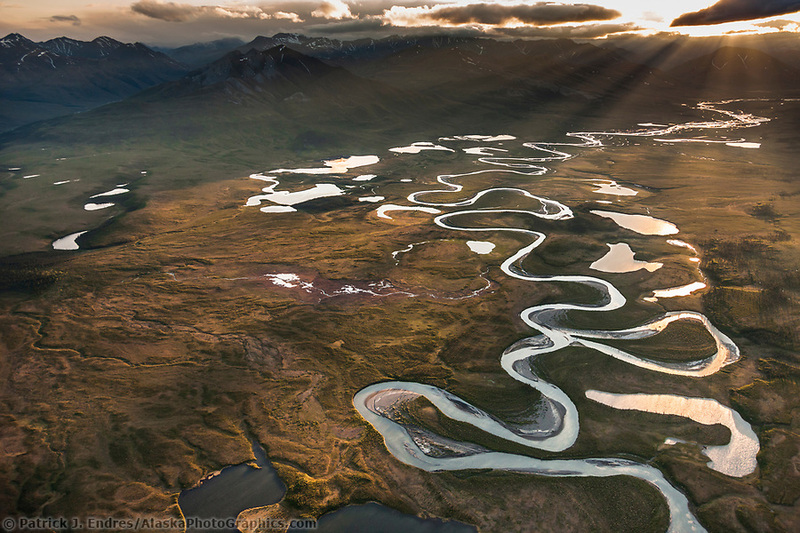 Many rivers flow out of the Brooks Range mountains into the coastal plains area, offering water access to many paddlers, visitors, scientists, and nature enthusiasts.